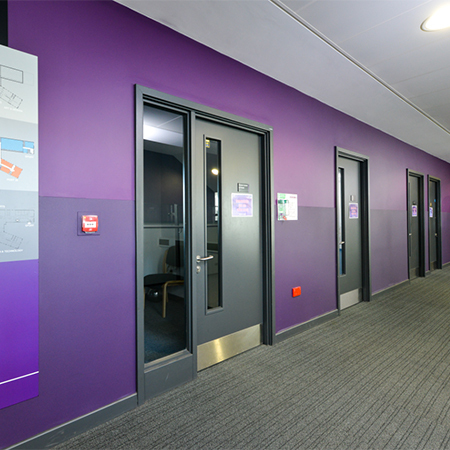 Yeoman Shield has provided wall protection panels for the state of the art North Birmingham Academy. 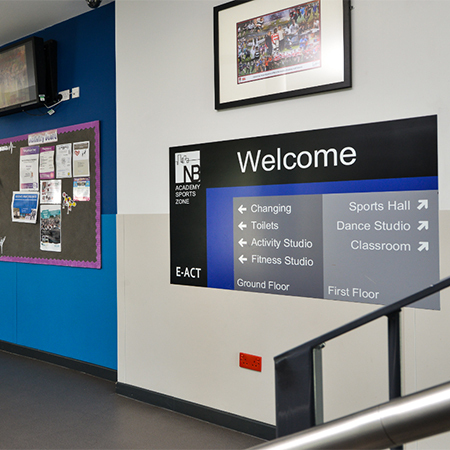 The Academy building caters for the everyday requirements of a school environment for 11-19 year olds but also accommodates out of hours school clubs and activities, some like The Zone sports hall and conference facilities open to the general public. 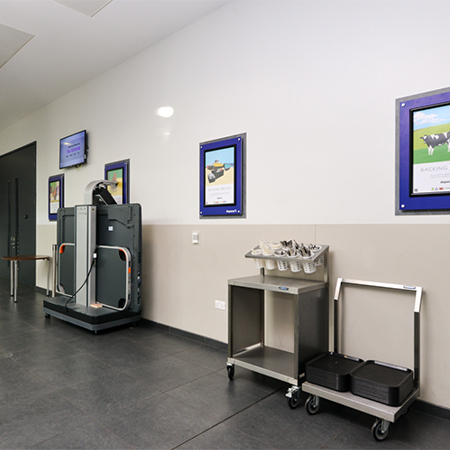 The premises manager for NBA said "Because of the myriad of uses and the amount of people and equipment that moves around the building almost 24/7, we noticed that very quickly the new walls particularly were getting marked and damaged detracting from the appearance of the Academy". 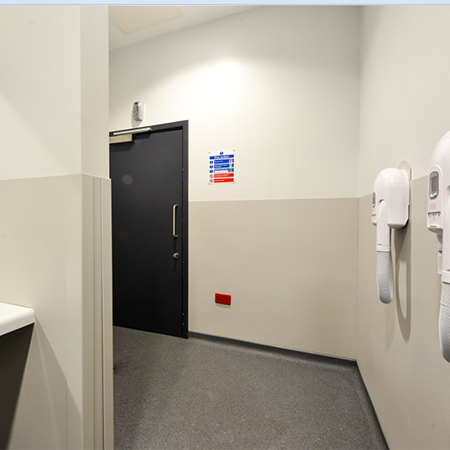 FalmouthEx 2.0mm thick wall protection panels were fitted, by a team of Yeoman Shield’s directly employed fixing operatives, at 1250mm high along the busy 1st and 2nd floor corridors. Having to co-ordinate with the contemporary decor scheme already in place Yeoman Shield’s new Aubergine colour proved to be the perfect choice. 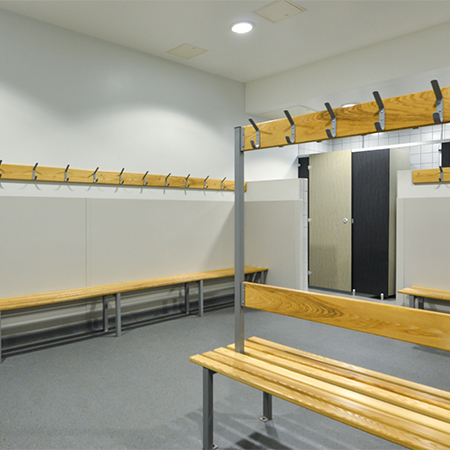 The wall of the Academy’s frequently used sports changing rooms were also protected with Yeoman Shield FalmouthEx wall panels, this time in a Mushroom colour which whilst guarding against everyday wear and tear has proved easy to clean. The premises manager commented further "Fitting Yeoman Shield will definitely show a saving on our annual redecoration budgets which can cost anywhere up to £50.00/m2 for the repainting of walls. We were thrilled with the service and workmanship from Yeoman Shield and we will be continuing to roll out the wall protection throughout North Birmingham Academy".